Revolution Slider Error: Slider with alias case_universityofmiami not found. 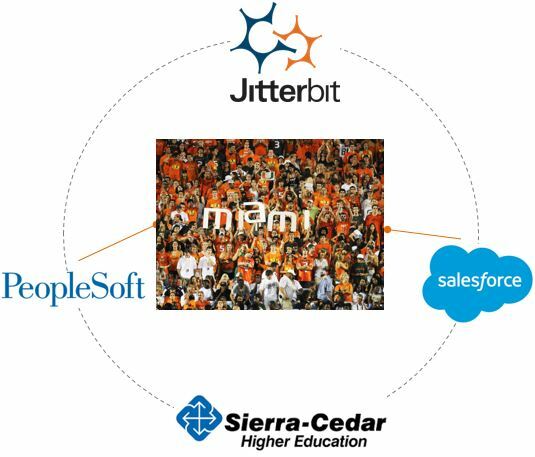 University of Miami selects Jitterbit Integration to Streamline Recruitment Process. The University of Miami is a private, nonsectarian university located in Coral Gables, Florida. ERP Business Analysts at The University of Miami implemented PeopleSoft to replace a legacy mainframe used for student and internal financial functions. In 2012, the University went through a transformation with a cloud-first initiative in place. After investing in Salesforce, the University integrated Salesforce with PeopleSoft in just days with Jitterbit Harmony. Jitterbit has now streamlined the recruitment process for all students, with an enterprise solution that helps the University stay in synch and can be seen real time, even when off-site. Need to integrate PeopleSoft and Salesforce to create 100% cloud-based solution. Eliminated need for complex custom code. 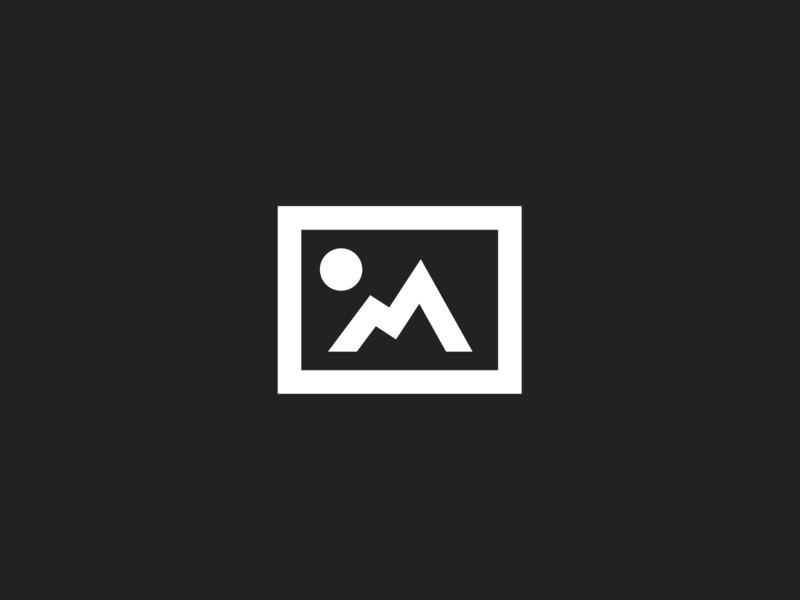 Advanced functionality with non-profit pricing.